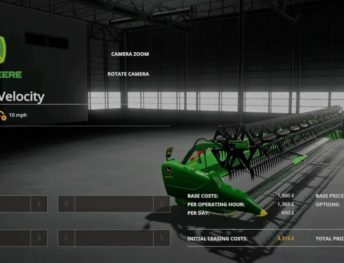 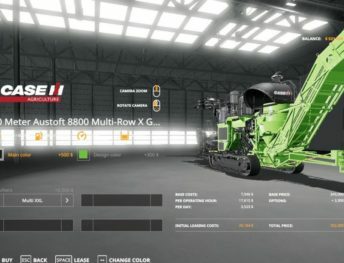 Bored with default harvesters in the FS19 game? 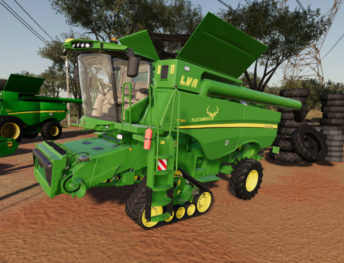 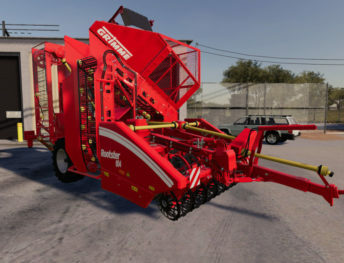 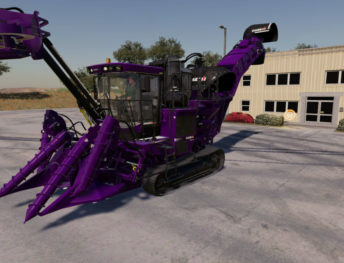 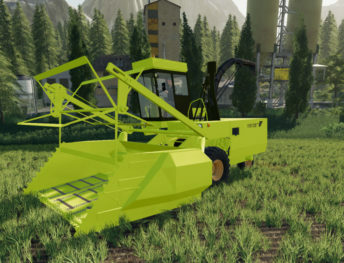 Browse this category, choose your favourite FS19 harvesters mods and download it for free. 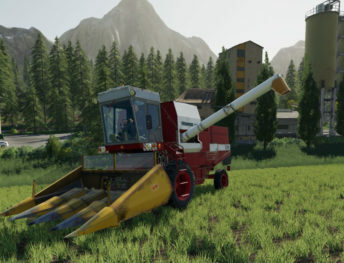 With combine, you can harvest fields with canola, wheat, barley, sunflower and much more other types of plants. 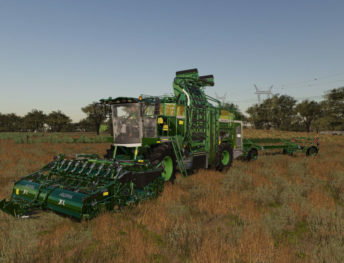 Some special combines can harvest a grass, potato, sugar beets. 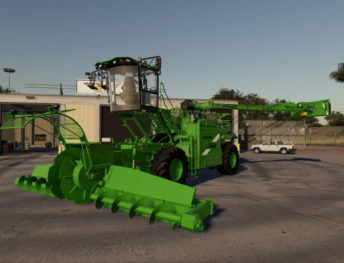 Every harvester has an adapted head, which has a different width and features. 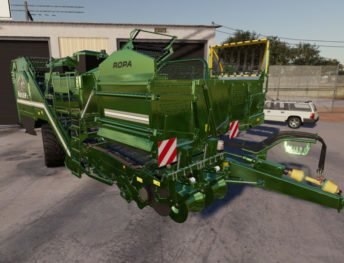 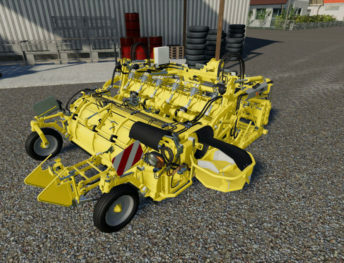 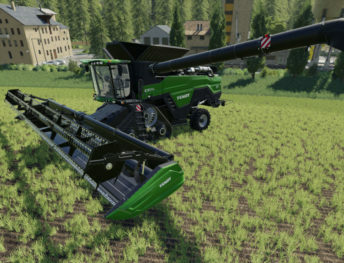 Some headers can be used for a few types of harvesters.